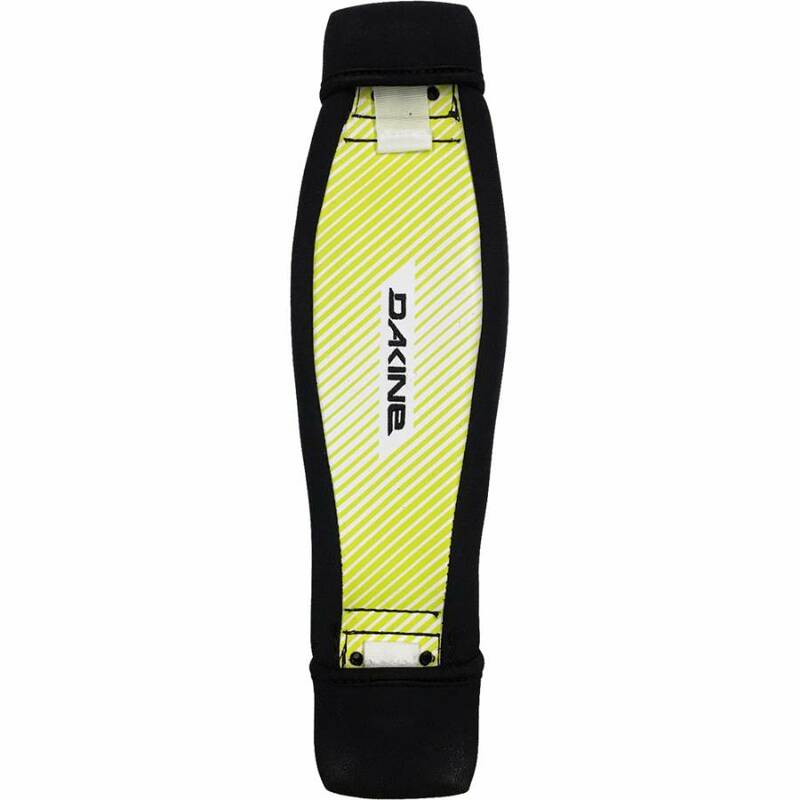 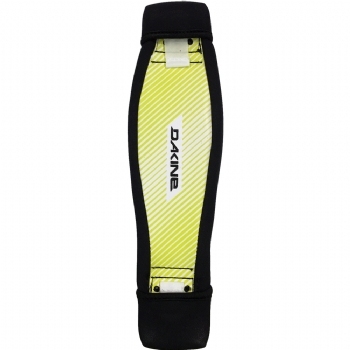 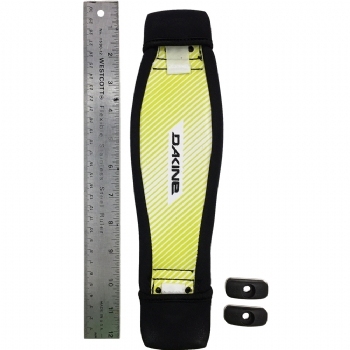 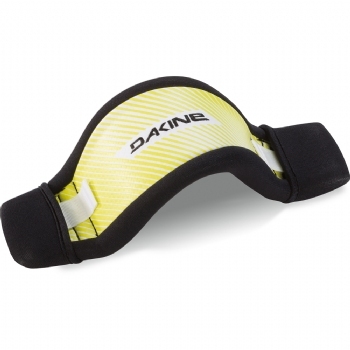 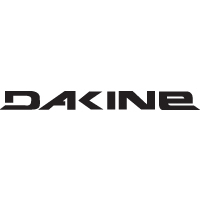 Dakine Vario Footstraps are a perfect replacement for your current surf straps or great for a custom board. 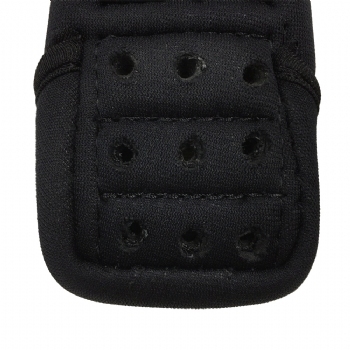 The Strap features comfort molded dual density foam with pre-formed arch to prevent collapsing. 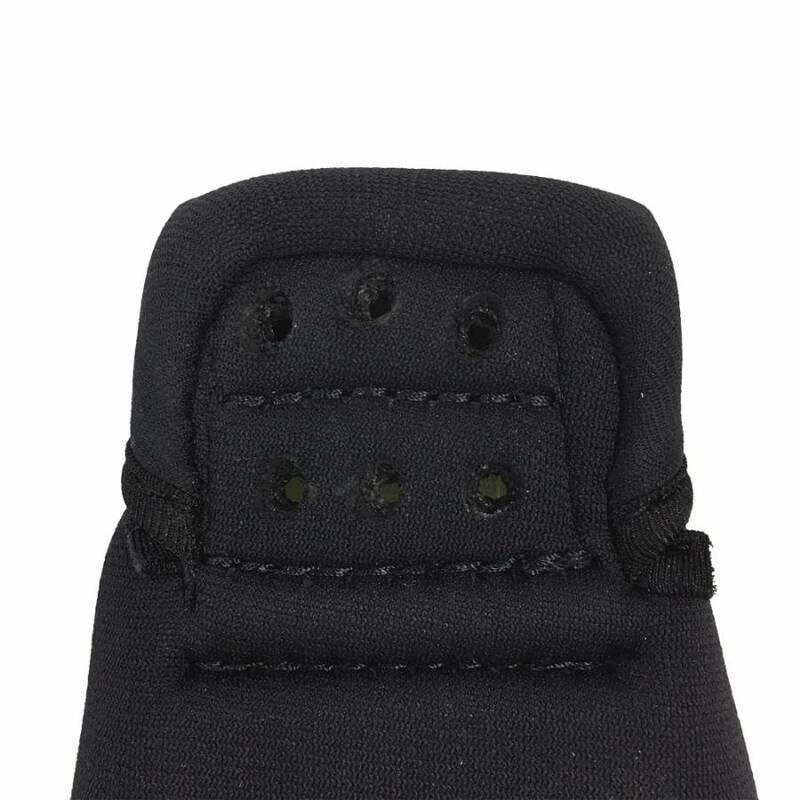 Single Strap.